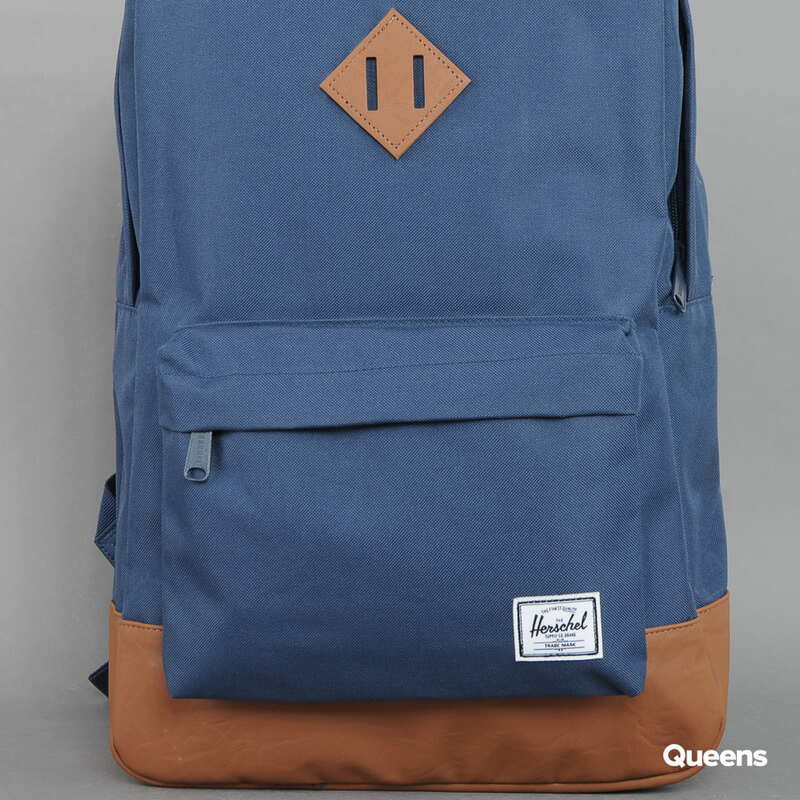 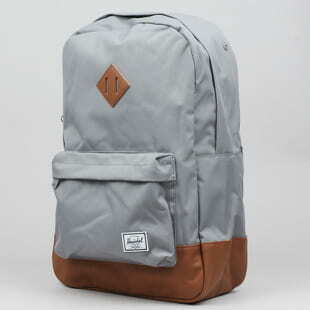 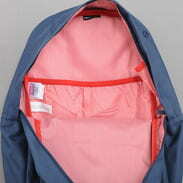 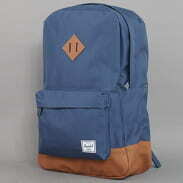 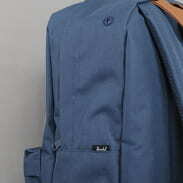 Dark Blue backpack from The Herschel Supply CO. with front pocket and brown bottom. 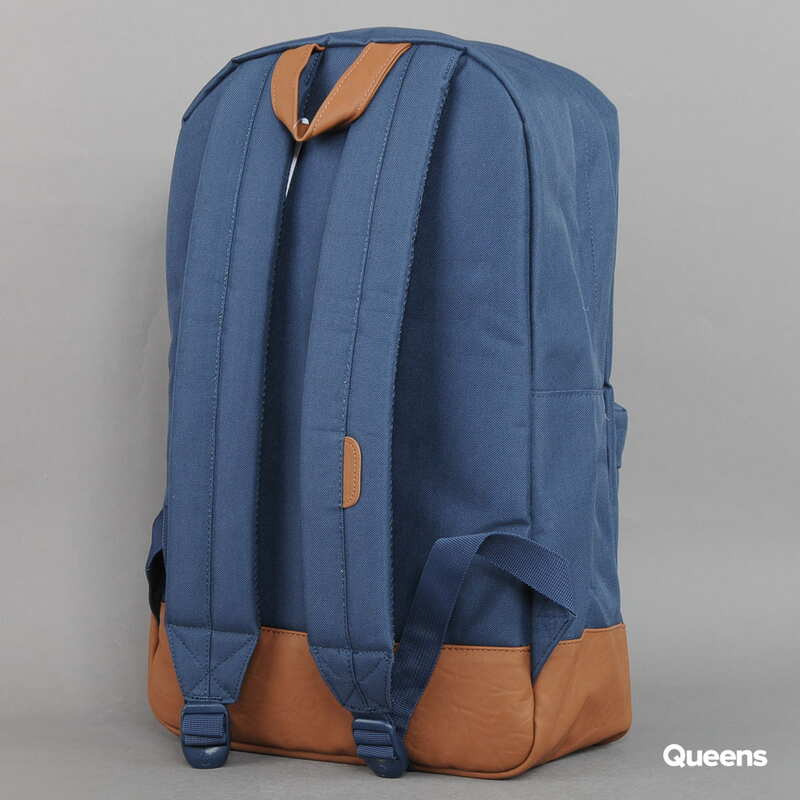 The company's history is your quality guarantee. 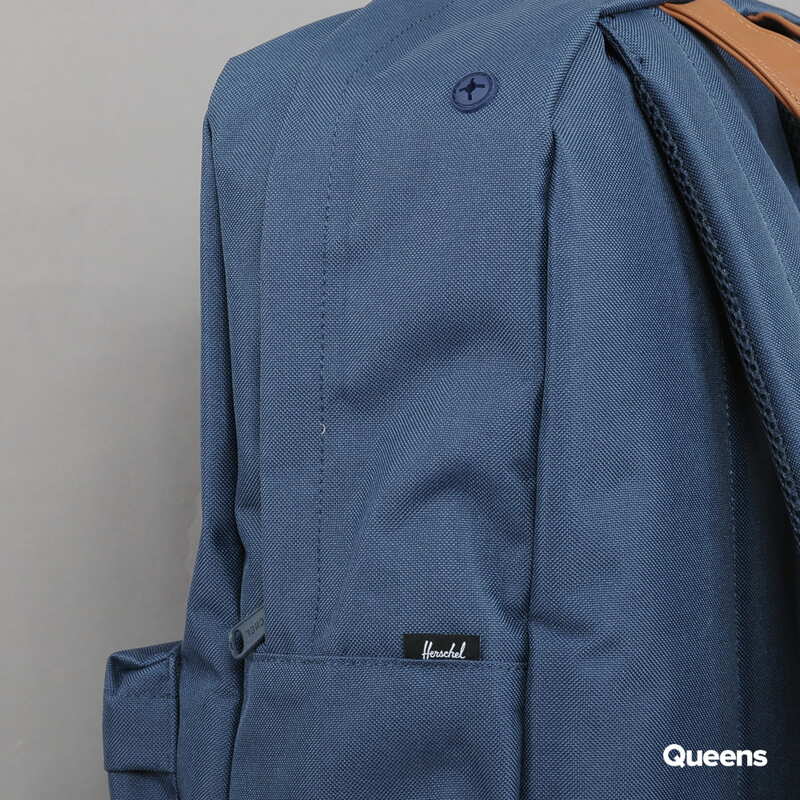 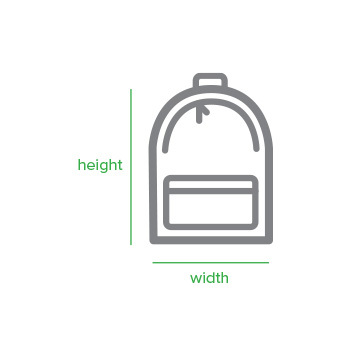 This backpack will carry your belongings anywhere. 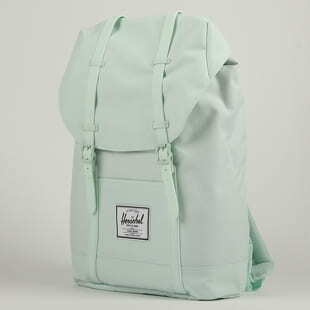 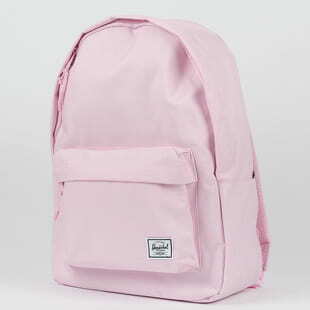 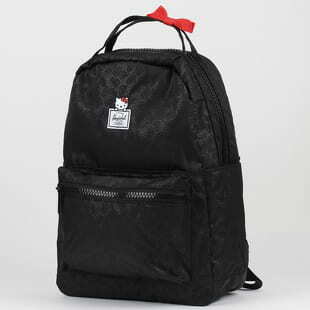 Brand: The Herschel Supply CO.